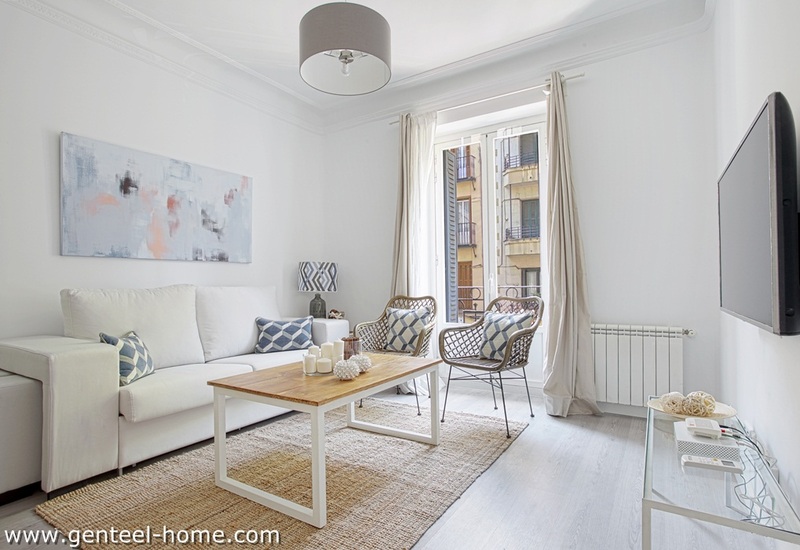 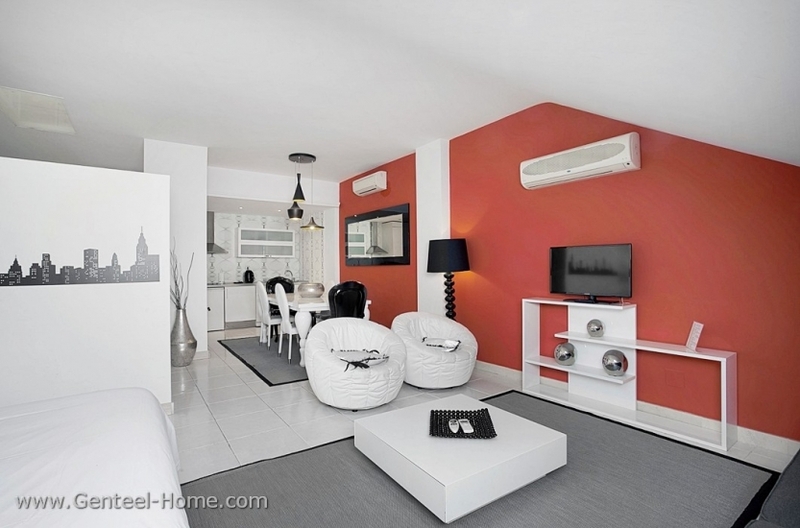 Exclusive luxury apartment with two bedrooms and two bathrooms with a privileged location in the centre of Madrid: Huertas street...close to main touristic points like Prado Promenade, Plaza Mayor, Puerta del Sol, etc. 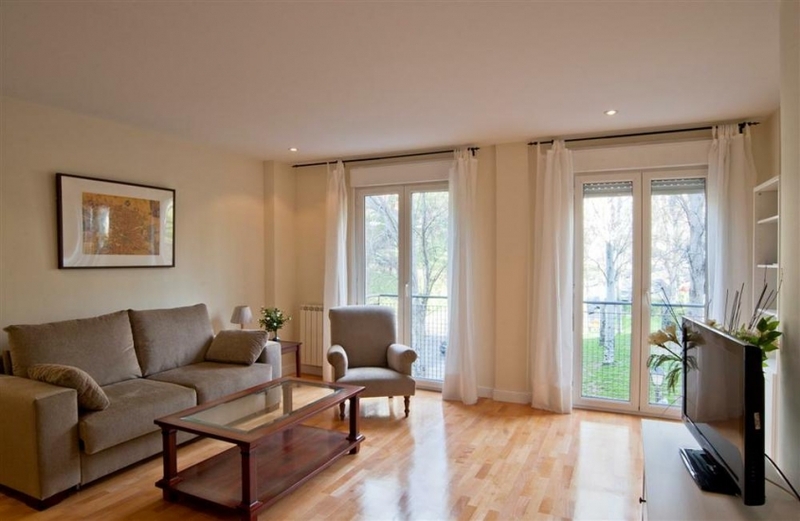 Beautiful apartament in the most exclusive area of Madrid, in front of Retiro park and in the middle of the ‘Milla de Oro’. 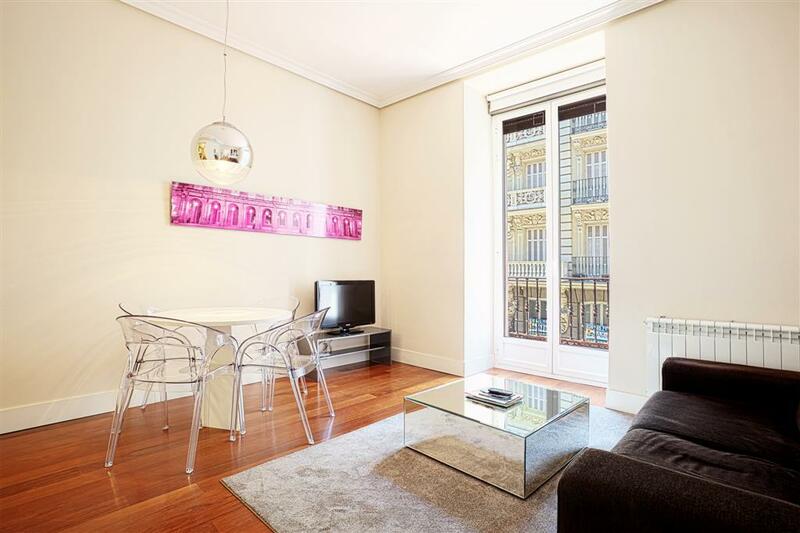 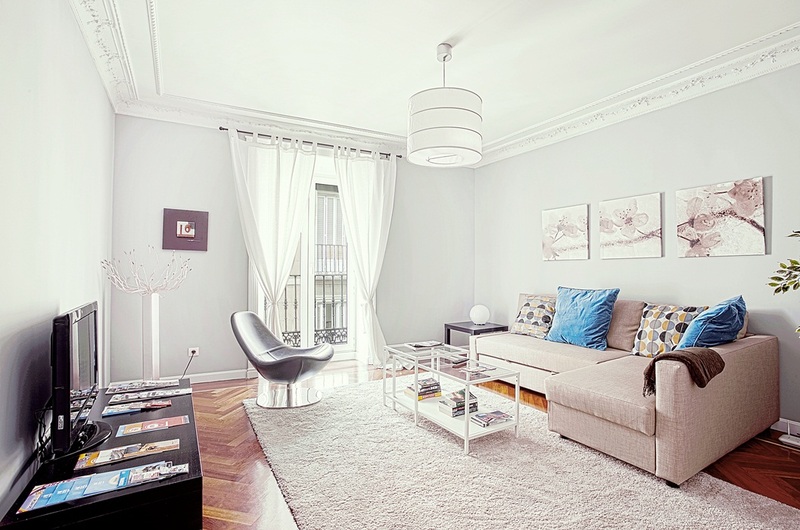 Magnificent two bedroom apartment, located in Chamberí, one of the best and most exclusive areas of Madrid.